Lyrical Chop Shop &quot;The Cypher&quot;...We&#39;re takin it to The Streets!! Lyrical Chop Shop "The Cypher"...We're takin it to The Streets!! 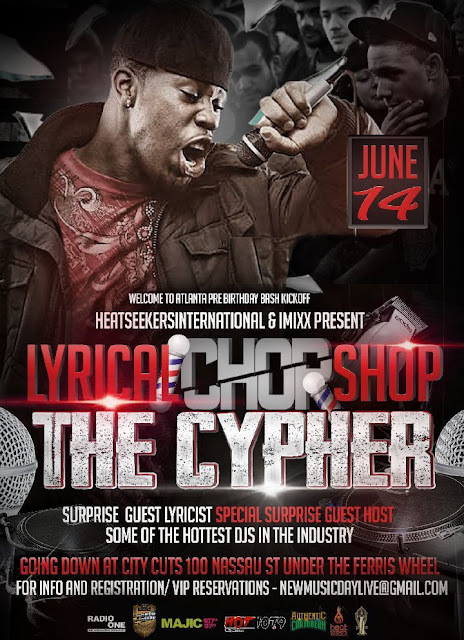 Lyrical Chop Shop "The Cypher"
We're takin it to The Streets!! dont forget it's about the DJ'S too !! Rain or Shine Events !